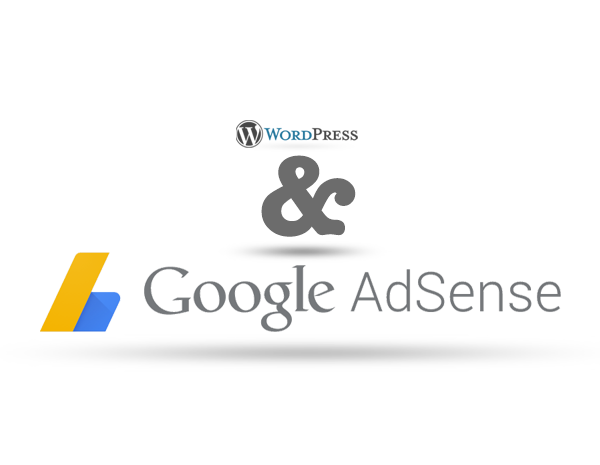 In this blog post we are going to talk about how to use AdSense with WordPress. We’ll go though what options are available, best practices and more. WordPress is the largest CMS (Content Management System)/blogging platform in the world and is used by more than 60 million websites. AdSense is Google’s advertising system for publishers allowing publishers to place google ads on their sites. It’s estimated that over 1.5 million sites use Google AdSense. 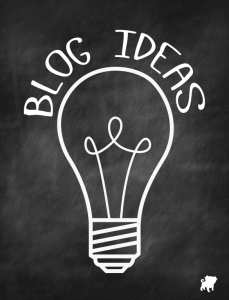 WordPress is totally free and setting up a WordPress site is incredibly simple at this point. The easiest way to do it is to get a free hosting account from a host such as GoDaddy or BlueHost. Once you have your hosting account, both of these hosts have automated systems for installing WordPress into your account. 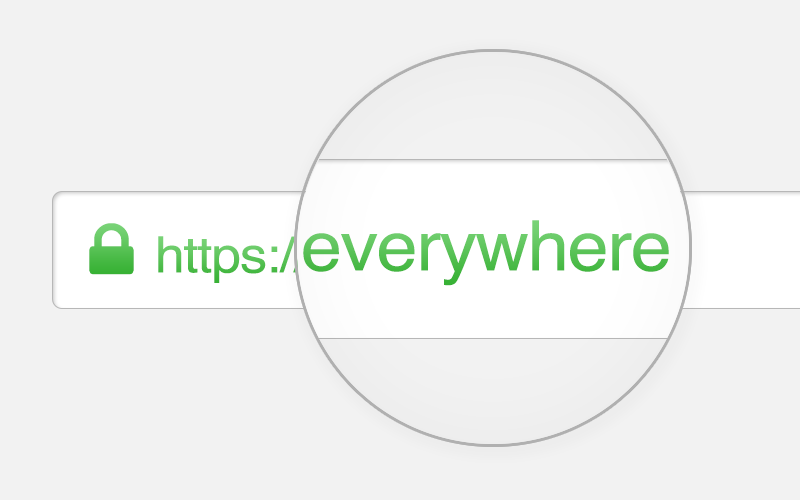 Go to the AdSense Signup page. Sign in (using your existing Google Account) or create a new account. Tip: if you have an account with your domain in it (ex: bob@yourblog.com) using it can speed up the approval process. You will then need to fill out info about your self, site, business etc. Lastly you will need to agree to the AdSense Terms of Service. Once you have finished the signup process, you will be given access to your new AdSense account. You may not however be approved yet. The AdSense approval process can take anywhere from a couple of hours to a couple of months depending on your site, geographic location and application info. Again, using a domain specific email address can speed up the process. Once you’ve completed the signup process you can start placing ads on your site. They won’t however start to show until you’re account has been approved and activated. Note: we plan to go into these options in more detail in a follow-on post. Once the ad tags are serving to your site (they will be invisible at first), Google will review your site and hopefully approve it. Once approved, you will start to see ads on your site. If you have any questions or have something to add, please use the comment section below.